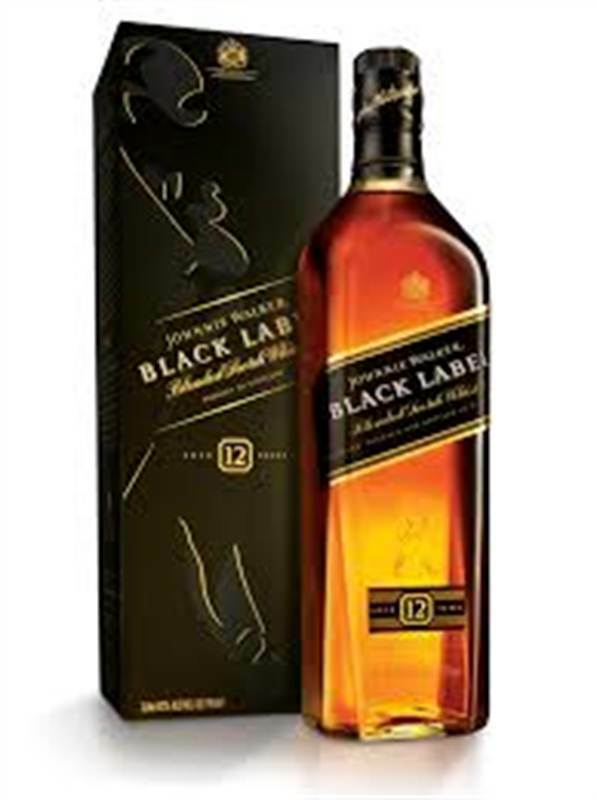 Johnnie Walker Black Label 12 Yrs (70cl / 40%) is one of the better blends, its a great starting place for anyone coming from the main steam blends such bells. For me JW Back was that gateway to the wider world of Whiskey. Blended from 40 different malts, its known for containing Lagavulin, Coal Ila, Glendullan,Tailsker from the Islands,from Speyside Mortlach and the grain addition from is contributed by Cameron Brig. Both peaty and smokey compared to JW other blend,with the help of the Islands malts.